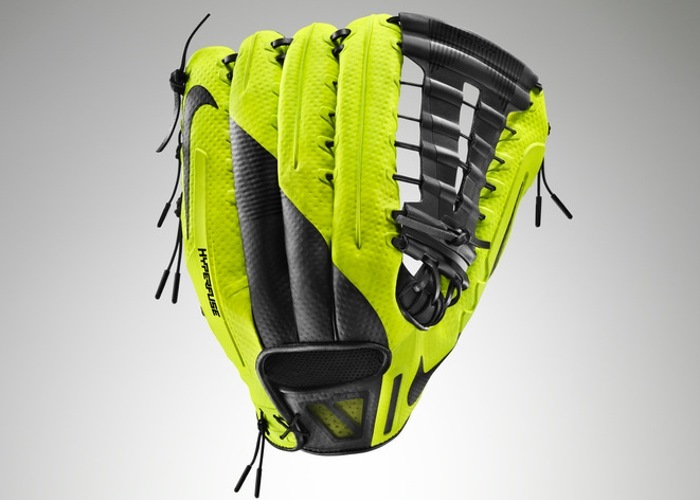 Nike has this week unveiled its new next generation Nike baseball glove in the form of the Vapor 360 fielding glove that is the first ever glove that requires zero break-in time. 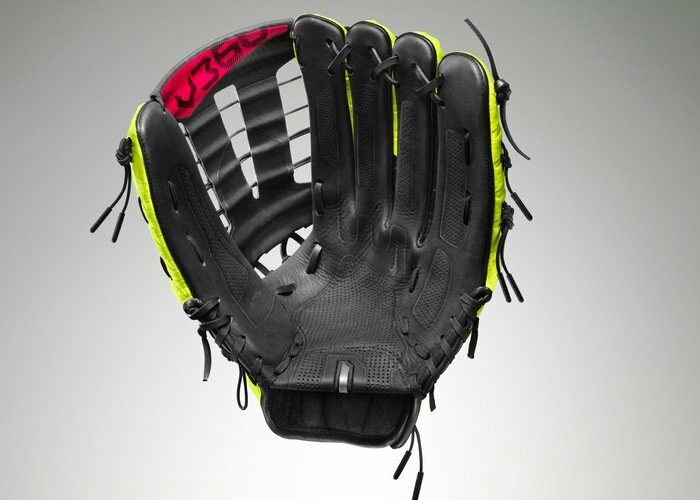 According to Nike, the new Vapor 360 glove has been designed to help players reach their potential through an impossibly lightweight construction that requires zero break-in. Removing the need for owners to using shaving cream,wrap it with rubber bands for three months or similar as some baseball players have done in the past. “We’ve taken a traditional leather for the palm and perforated it to remove some of the structure so it forms more quickly,”-“Therefore, the glove is ready to use straight out of the box. 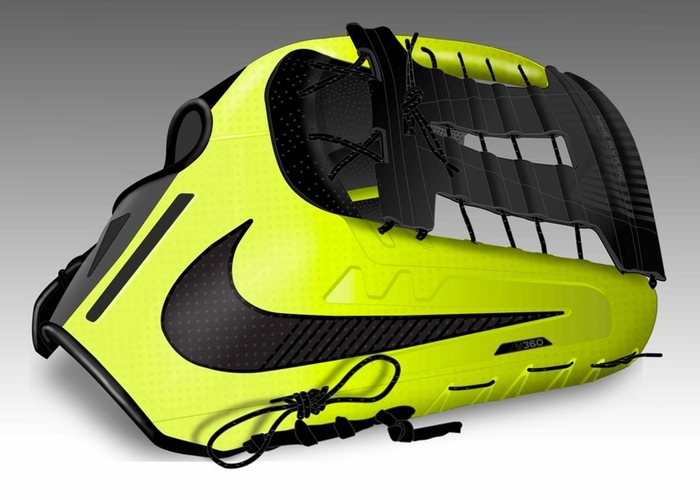 For more information on the new Vapor 360 Nike Baseball Glove jump over to the Nike official website for details.